Algeria.com | Driving the High Atlas in Morocco. Driving the High Atlas in Morocco. 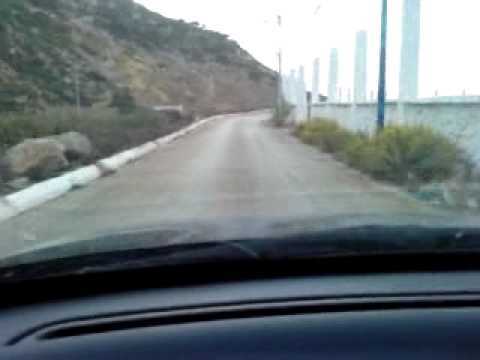 I took this video while driving through the new Marrakech Agadir highway in Morocco. This section is in high elevation. as you can see snow on the left. Enjoy, Please like and subscribe if you like the video. going to agla beach honaine (west algeria) NOV 2011.